NatWest has appointed Pete Gray as director of commercial banking in Sheffield and Sam Perry as director of commercial banking in Leeds. Pete, who has been with NatWest and RBS Group for 26 years, has worked throughout Yorkshire in commercial banking including previous positions in Sheffield. He most recently worked as director of commercial banking in Leeds. Pete is delighted to be back working in South Yorkshire leading a strong team of Relationship Managers who are passionate and proven in supporting SME businesses across a range of sectors achieve their ambitions. 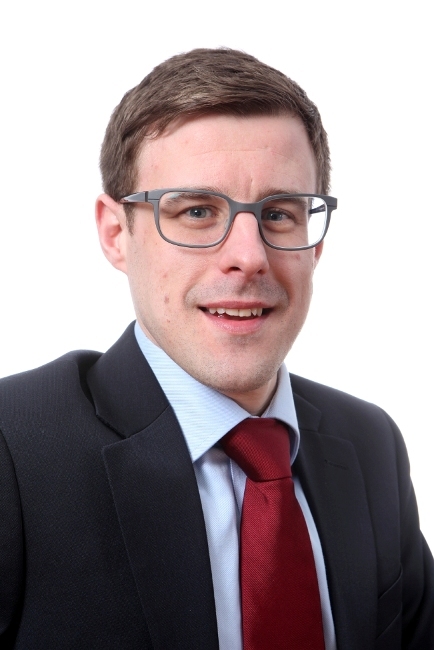 Sam has worked for NatWest and RBS Group for more than 10 years in the bank’s retail, corporate and commercial banking businesses in Yorkshire. 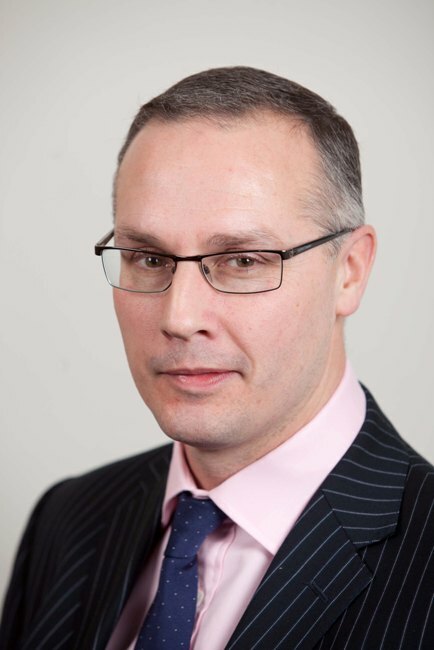 He most recently served as senior relationship manager in the leisure sector in Yorkshire and as lending director in commercial banking across Yorkshire and North Derbyshire. In his new role Sam will lead a team of relationship managers supporting SMEs in Leeds and Wakefield. “The team are passionate about understanding our customers’ businesses and supporting their ambitions as well as delivery of a world class customer service. “Pete and Sam’s appointments come as part of our continued commitment to supporting SMEs in Yorkshire. “They bring with them a high level of experience, knowledge, passion and expertise which they will no doubt share with their teams as well as customers. Seek gap funding to boost growth – businesses urged!